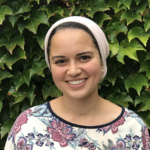 After a successful final placement opportunity with ARYSE, Tina has decided to continue working with refugee and Muslim populations in Pittsburgh for the next year as she prepares to head to law school in Fall 2019. 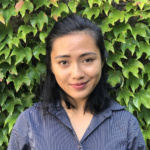 Jasmine has received a Fulbright grant and will enroll in the Effective Learning and Teaching MA program at University College of London, Institute of Education. 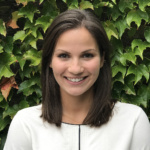 Over the Summer, she will continue working at her final placement at A+ Schools under Coro Pittsburgh Leaders in Learning Alumnus James Fogerty. 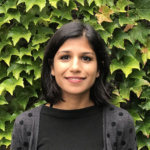 Sanjana will continue to explore health issues and urban health disparities while attending the University of Pittsburgh School of Medicine. 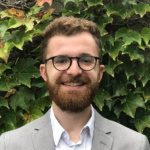 Zachary is pursuing a position with SEIU Healthcare PA, with long-term plans to attend law school and focus his work on bolstering progressive causes in a rural civic sector. 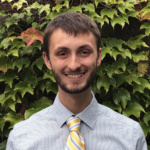 Jad will begin Medical School at the University of Pittsburgh this Fall; over the Summer, he will continue working at his final placement at Health Monitoring Systems under Coro Pittsburgh Board Chair Kevin Hutchison. 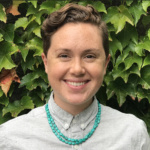 Hannah will continue her journey in Pittsburgh as a Program Manager at the Greater Pittsburgh Nonprofit Partnership and is ecstatic to continue contributing to the city that she now calls home. Kyle will be pursuing an advanced degree in urban planning at Harvard University’s Graduate School of Design. 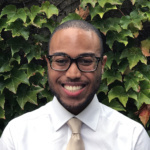 While there, he plans to leverage the skills he has developed to organize communities around planning issues. 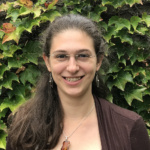 Juliette will continue working at Duolingo, a Pittsburgh-based language-learning platform, on a global storytelling initiative until August, when she will go to Taiwan for a year as a Fulbright English Teaching Assistant. 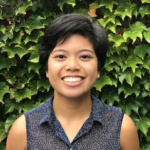 Maria plans to stay in Pittsburgh as a writer for Public Source/WESA while continuing her work as a routesetter/climbing instructor for ASCEND Pittsburgh. Daad has accepted a fellowship through the Immigrant Justice Corps (IJC) in New York, NY. She plans to attend Law School after her year of service. 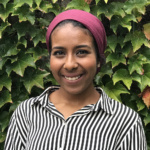 Shayna is moving to Haifa for the next two years to solidify her Hebrew and Arabic skills, and to form a better understanding of politics, power, and diversity in the Israeli and Palestinian contexts. 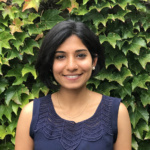 Harinee is continuing as a research associate with Brocade Studios as she finalizes her post-Fellowship plans.